I am currently holidaying back in Australia so my posts have been far and few, but if you are on Facebook you can always keep up with my latest bakes here www.facebook.com/thecharmedcupcake. It’s really lovely to be back visiting family and friends and a couple of days after I arrived we had a huge family dinner. 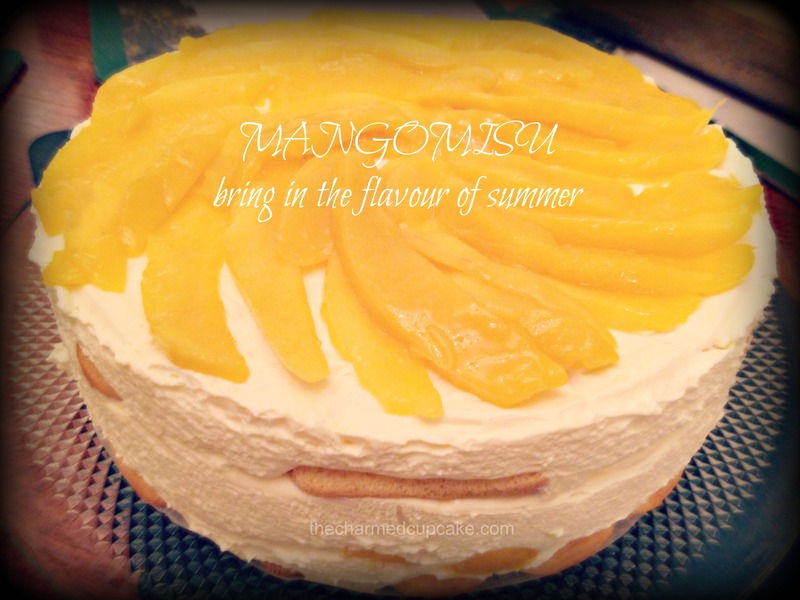 One the desserts made by my mum was this delicious Mangomisu. It’s currently winter here but she wanted to bring in the flavour of summer as mango is a favourite fruit amongst us all. This dessert was so delicious that I just had to share it with you all. Line the base of a 22cm springform cake pan with plastic wrap or baking paper. Place the mascarpone, thickened cream, icing sugar, egg yolks and vanilla seeds in the bowl of an electric mixer and beat on high-speed until thick and well combined. Combine the Grand Marnier and orange juice in a separate bowl. Dip half the sponge fingers into the juice mixture and layer in the base of the cake pan. Spread with one-third of the mascarpone mixture, and top with one-third of the mango slices. Repeat the process, then top with the remaining mascarpone mixture, reserving the remaining mango slices to serve. Cover the cake and chill for 2 hours or until firm. Meanwhile for the raspberry sauce, place the sugar and 2 tablespoons of water in a small pan over medium heat, stirring to dissolve the sugar. Cool slightly, then add the berries and lemon juice. Whiz in a food processor until smooth, then pass through a sieve. Chill until ready to serve. (You can store the sauce, covered, in the fridge for 3-4 days). To serve, carefully remove the sides and base of the cake pan and transfer the mangomisu to a platter. 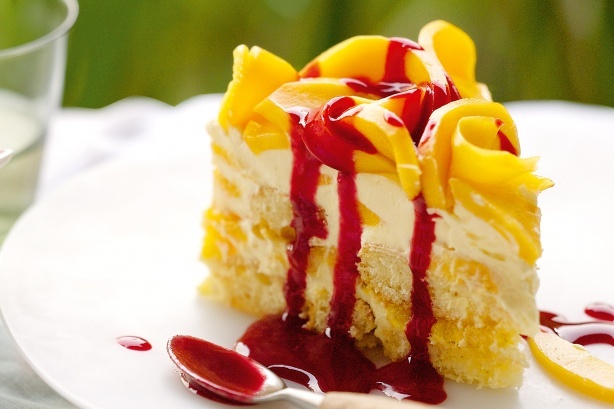 Decorate with curls of the reserved mango, then slice and serve with berry sauce. I hope you will love this dessert as much as we all did and I would love to hear from you if you do give it a try. It looks really yummy! Wow! Oh, this looks soooo delicious! Yummy! Hi. Recipe looks great. A question. Can I substitute mango nectar for the grand marnier and citrus juices. We deal with a citrus allergy in our family yet it looks so tempting. Thank you. 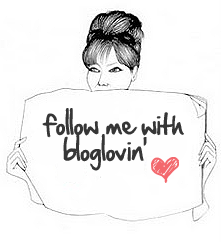 Hi Michelle, you can definitely give that a try. Any juice or liquid is fine as its to give the finger biscuits a bit of moisture. Can you please come live with me and make me really really fat? 🙂 Pleasssseeee? Wow… if only my family liked mango.